If you find yourself in Marrakech and you are a little short of time, don't worry. We can take you to the desert that is closer to Marrakech, just south in fact. With pick up from your riad in Marrakech in the early morning, you will find yourself up and over the High Atlas Mountains and sleeping in nomad camp by sundown. Hire us with a private car and driver for your small group and you can enjoy the drive in peace. Stop in at Ait Ben Haddou on your return for a look around an amazing ancient kasbah as well. 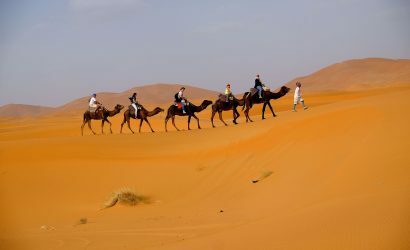 Bright and early your driver will pick you up at your Marrakech riad to begin your 2 day desert trip to the Sahara Desert at Zagora, also called Erg Chigaga. Travelling to Zagora over the High Atlas Mountains you will pass awe-inspiring landscapes. 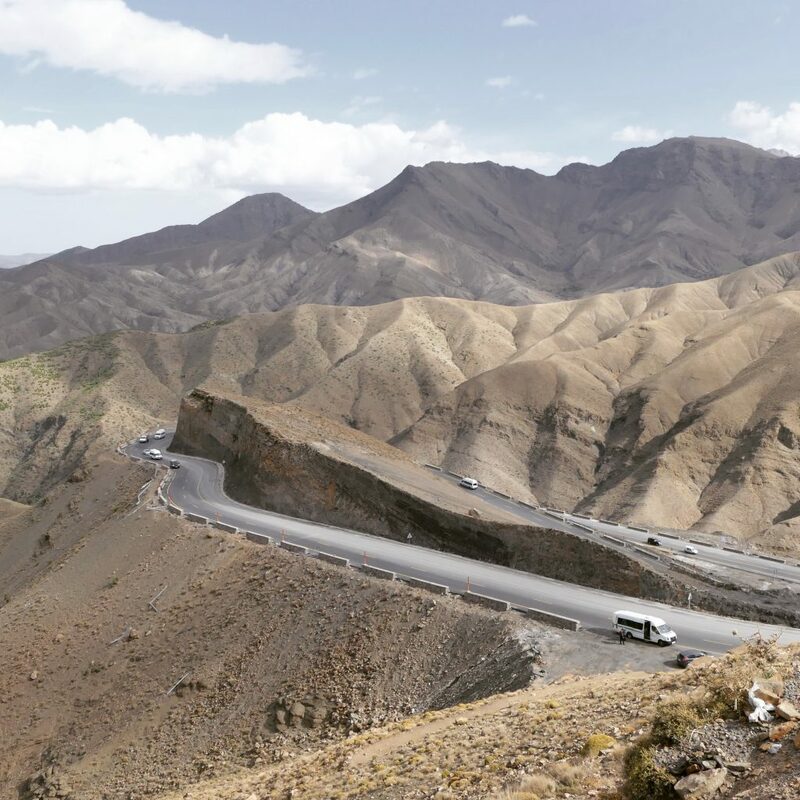 You will see the horizon change from lush greenery lined with the fruits of the season to the rocky, arid landscape of the Anti-Atlas Mountains. Once we're over the mountains, there will be a stop in Ouarzazate. 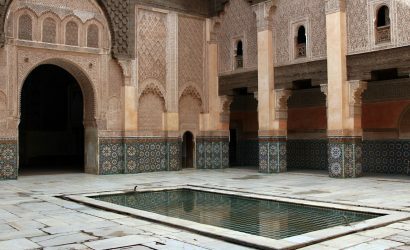 Known as the Hollywood of Morocco, films like The Gladiator and Lawrence of Arabia where made here. From there you will drive along the longest valley in Morocco, the Draa River Valley, which is 1,100 km long. 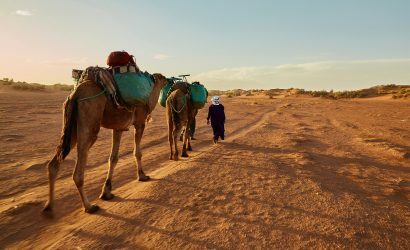 When you arrive in Zagora, you will meet your camels for the trek into the desert camp and have dinner prepared by nomads. Spend the night in your tents, and you can hear the nomadic Amazigh songs and drum rhythm. In the morning you'll be up to see the sunrise over the nearest dunes. Enjoy breakfast at your camp and then begin your journey back to Marrakech. 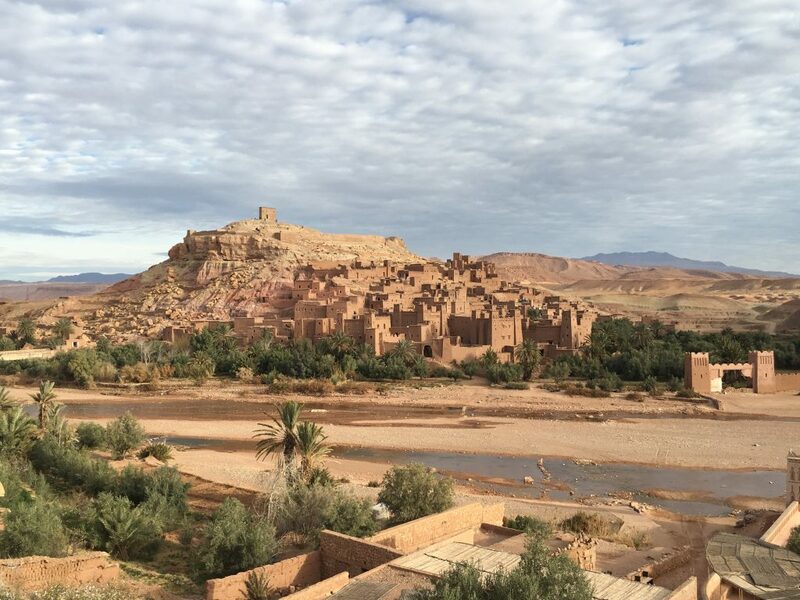 After the morning drive, you will stop at the UNESCO World Heritage Site, Ait Ben Haddou Kasbah. Spend some time exploring one of the longest constantly occupied kasbahs in the country.If you're a Game of Thrones fan, you'll recognize the kasbah as the city of Yunkai in the show! 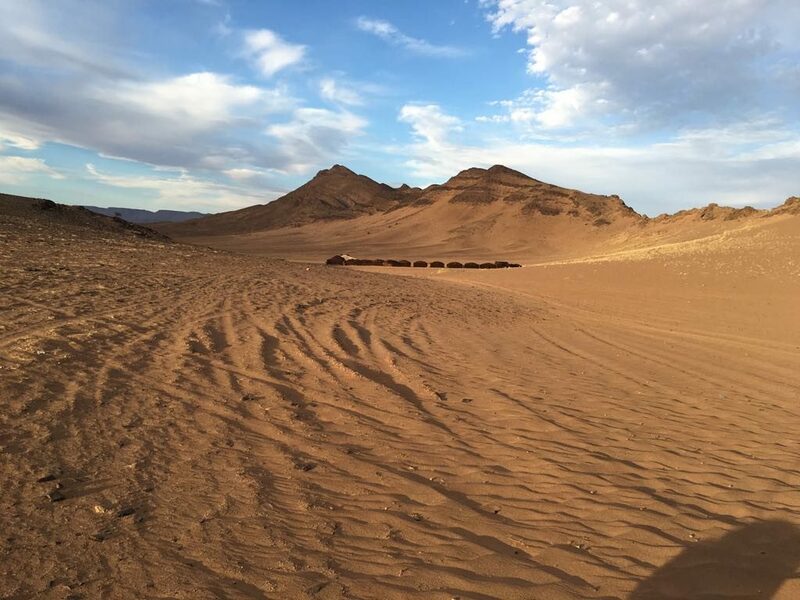 Once we are back in Marrakech, your driver will leave you safely back at your accommodations for the night after a memorable desert trip to Zagora. Extended stays before and after the tour dates.